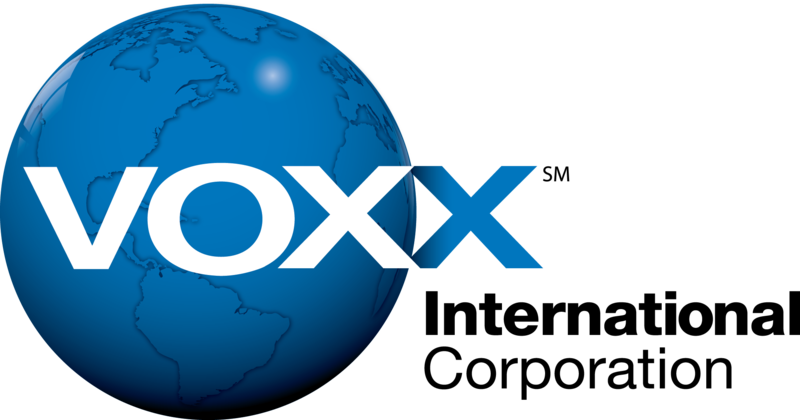 Voxx does not handle support for this product. You can contact CM Technical Support by emailing them here. Please note, the below information is provided as a courtesy and Voxx cannot give you any further information on this product. Why do I hear distortion such as "popping" or knocking sounds coming from the JO52W speakers? If you hear obvious distortion or “popping” or knocking sounds, immediately lower the volume level of your receiver. Those sounds often indicate that either the receiver or the speaker is being overdriven. Why does one or both of the JO52W speakers have poor audio quality? Avoid turning the bass or treble controls fully up when the volume level also is turned up. This can lead to costly loudspeaker failure. Distorted or unnatural sound can indicate poor connections or a speaker failure. If only one of your speakers has poor sound quality, check the connections. If that doesn't fix the problem, try putting the speaker in place of one of the other speakers. If the sound remains poor, the speaker has a problem. If the sound is OK, it probably is the receiver or the speaker wiring that is causing the poor sound at the original location.